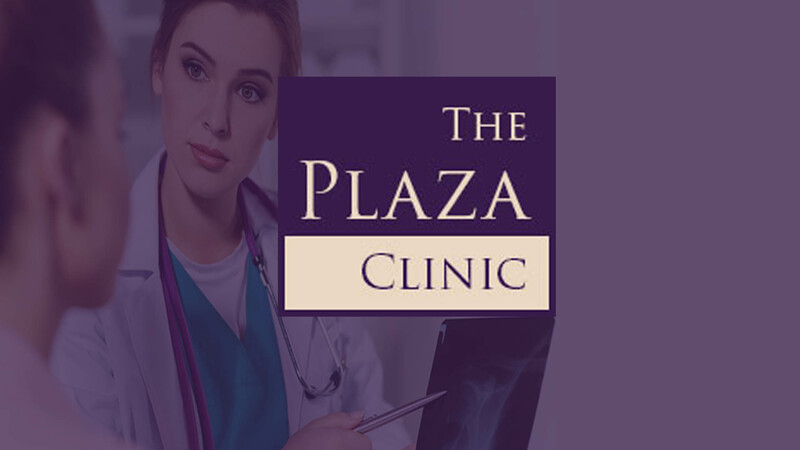 The Plaza Clinic GP practice is 25 years in business and now provides complementary services for patients including Physiotherapy, Chiropody, Podiatry, Acupuncture, Counselling, Pregnancy Scanning and Auditory/Hearing Tests. 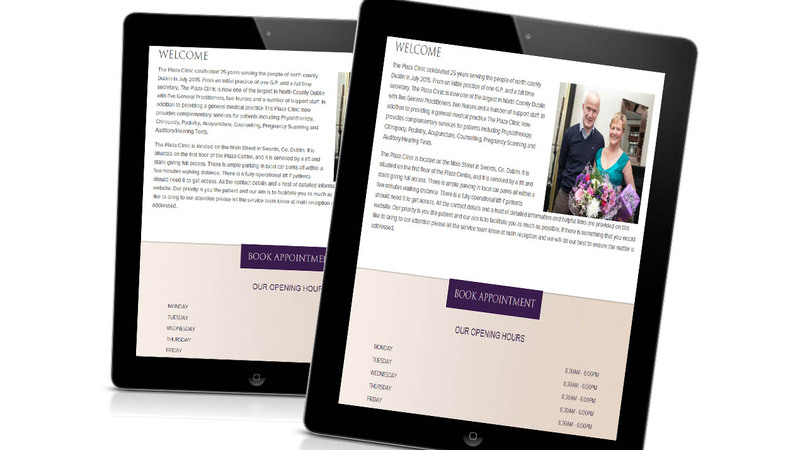 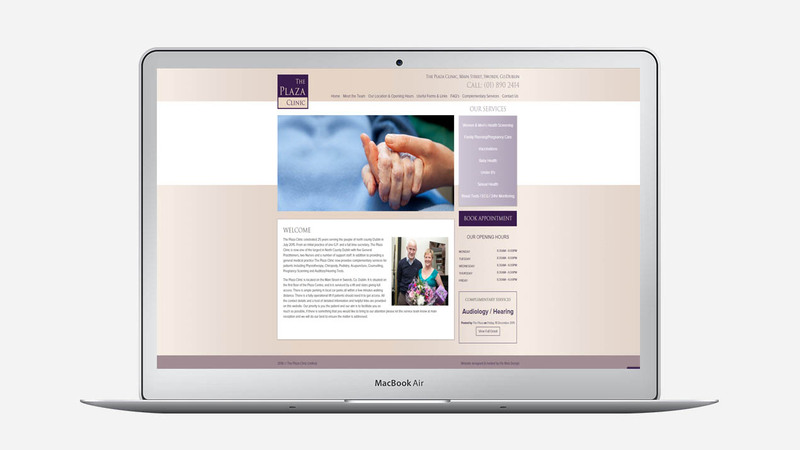 To coincide with their 25 year celebrations, The Plaza Clinic wanted to launch a brand new brochure website detailing a list of all their complementary services, useful forms, frequently asked questions and links to other important websites. 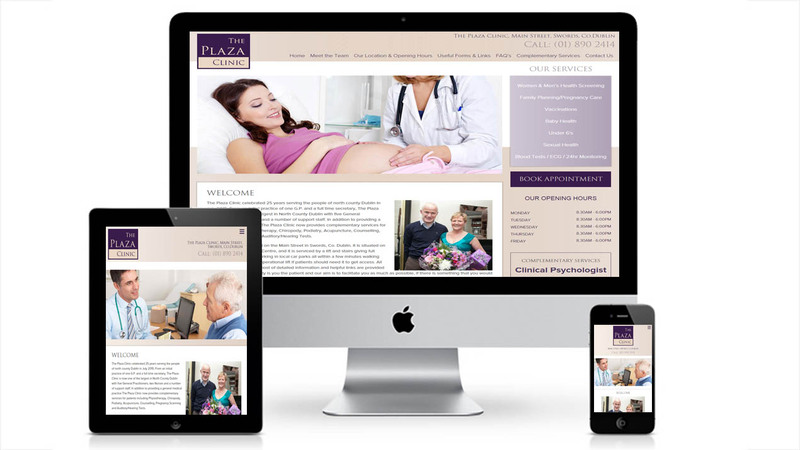 They wanted a warm and caring site to show visitors that the Plaza Clinic are here to help if you are in need of any of their services.